Both science and religion require some degree of belief or faith in what we can’t see. We gather information and move forward with what knowledge we can discover. Plainly, we are all missing information, no matter the field. In any case, we find ourselves leaning against the door of one opinion or another. We have to depend on working models—opinions—to get us through life. We often seek “proof” of our opinions, but, in most cases, we can prove little to anyone except to ourselves. We may collect enough information to be very confident in a personal theory, but it’s often best to leave that door open for more information rather than to lean hard against it. If not, we’re likely to wander a broad plateau. When we lean against the door of opinion, hoping nobody will attempt to open it, we stop learning and growing and we find ourselves becoming defensive and fearful. There is a tendency to mock and belittle others’ beliefs, whether science- or faith-based, in defense of our own. But there is a better way. Remember: God doesn’t have any opinions and in a time distant, neither will you. Don’t feel obligated to sit behind that closed door. Keep yours ajar. Better yet, push it open and come out into the light, where there’s patience with self and others, where there’s more room to consider than to argue, room to appreciate, and to wait. Our Savior “descended below all things, in that he comprehended all things, that he might be in all and through all things, the light of truth; which truth shineth. This is the light of Christ” (D&C 88:6–7). There’s a bright light behind that door, and you’ll find truth in that light. It comes from God. It shines, brightly. It enlightens our eyes, fills us with understanding. It’s everywhere and in all things, though many are blind to it. There’s more truth on the other side of the door. When we open it, we’ll find another door, and another. 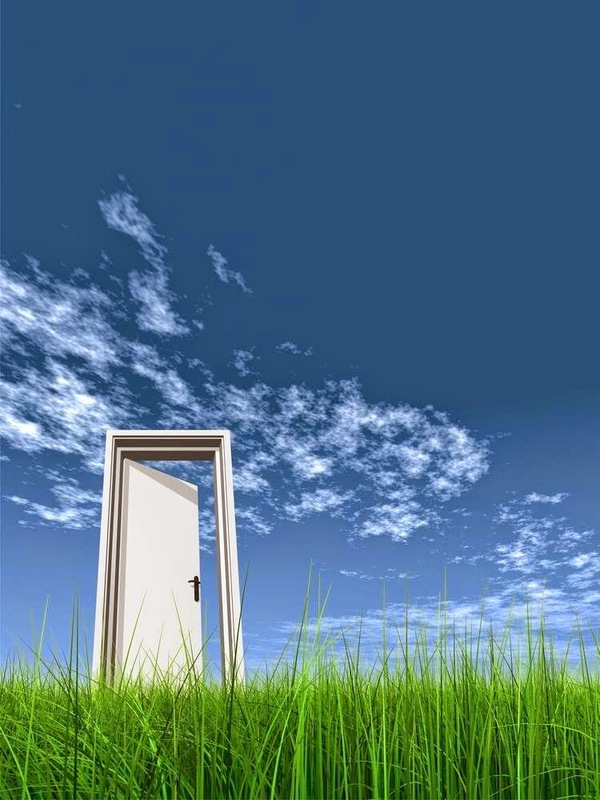 Which way we lean against our own door—to swing it open or hold it closed—can make all the difference.